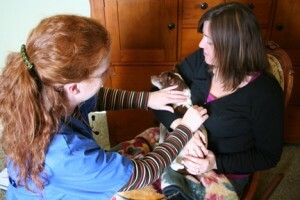 For the past 10 years, my focus has been the enhancement of animal hospice care. In 2006, I founded the company Home to Heaven in Loveland, Colorado. Today, it stands as one of the largest pet hospice services in the world. I am a past-President of the International Association for Animal Hospice and Palliative Care (IAAHPC). Now through my consulting work with Cooney Animal Hospice Consulting, my wish is to provide end-of-life care training to veterinary team providers and raise awareness for this important field. Today, I am well-known as a leader in the animal hospice movement and in the art of beautiful euthanasia experiences. It has been my honor to publish books, articles, write guidelines, present webinars, and speak at conferences all over the world in promotion of this work. Learn more from my Curriculum Vitae. 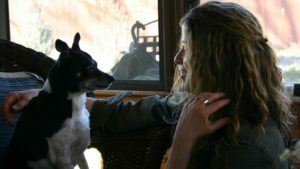 What is Animal Hospice to me? To me, animal hospice is comprised of five main components: Palliative Care, Hospice-supported Natural Death, Euthanasia, Pet Loss Support, and Body Care. Animal hospice is about helping the pet and family of caregivers live each day to the fullest; to manage physical symptoms of discomfort, to minimize fear-based decision making through education, and remembering that death is a natural part of life. It is my goal to maintain the human-animal bond as long as the pet is comfortable and the family is able to provide care. My consulting is targeted around these components. Today, I continue to help families in northern Colorado, both in the home setting and at my comfort center located on my family farm. In her role as Relations Manager, Kristen works to support and advance Cooney Animal Hospice Consulting, the In Home Pet Euthanasia Directory, and Companion Animal Euthanasia Training Academy as resources and services in the lives of practitioners, companion animals, and their families. 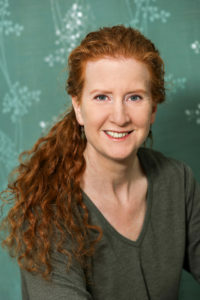 With career background and experience in environmental education, operations, outreach, fundraising, marketing, systems management in the fields of environmental conservation, sustainability, and applied ecopsychology, she brings her skills and talents into the field of companion animal end-of-life care to assure the lives of our pets are honored and respected. With a Ph.D. in Applied Ecopsychology, M.S. in Environmental Protection and Safety Management, and B.S. 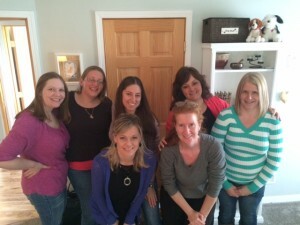 in Psychology, Kristen focuses on building relationships. She assists in all Dr. Cooney’s Animal Hospice Consulting services to better offer training, guidance, and resources to other veterinary and animal care professionals concerned with companion animal hospice and end-of-life care.